Up until now, the approach for Customer and Supplier Overpayments was to enter separate bank transactions for the invoice amount and the overpayment amount. The overpayment amount was entered as a General Receipt or Payment against a nominal ledger account. This was not ideal because the amount didn't update the Accounts Receivable/Payable account or appear in the Ageing reports or Statements. 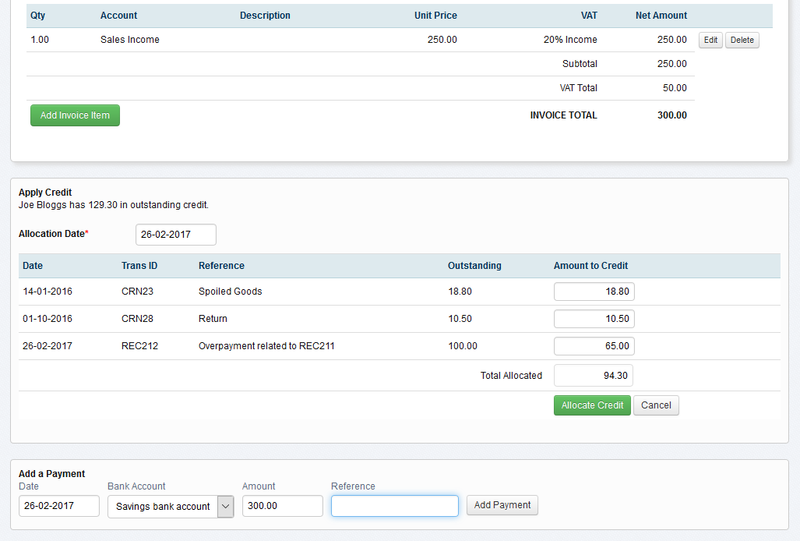 The release of the new overpayments functionality removes the manual steps and vastly improves the reporting gap. 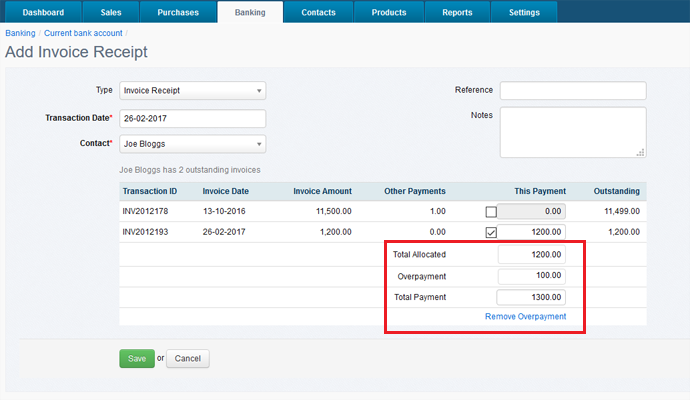 Overpayments is now done in a single step and is correctly reflected in all relevant customer/supplier reports. The feature can also be used for Advances and Deposits where VAT is not applicable. 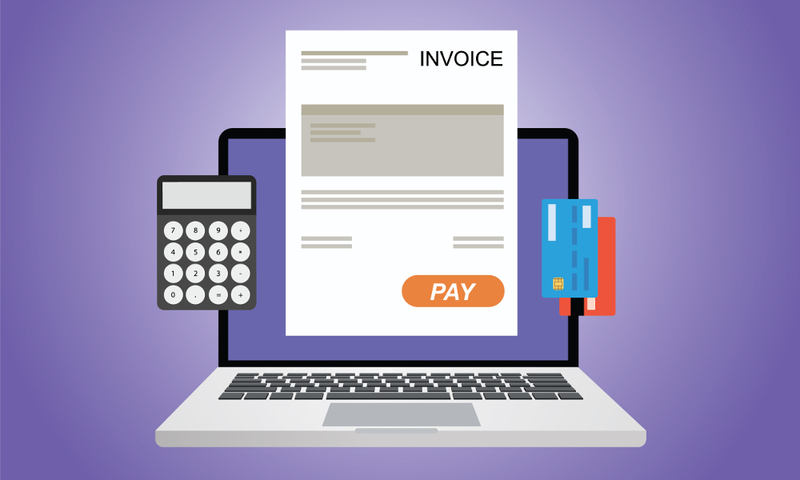 This release also includes the display of amounts available to credit against an invoice when viewing sales or purchase invoices. The credits can be allocated directly in the invoice view, greatly speeding up transaction entry. For more information, please read the Overpayment from Customer or Overpayment to Supplier	help documents.